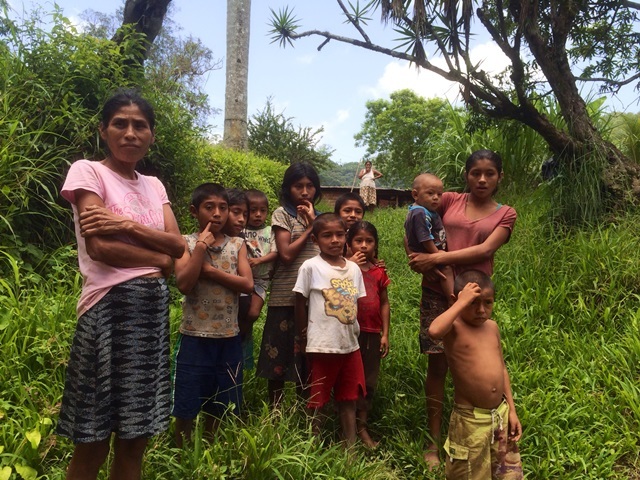 Seventy-five percent of Guatemalans live below the poverty line and 58 percent do not have the resources to provide basic needs like food and water. For me, stepping off the plane in Guatemala is almost like coming home. I travel here several times a year because of the sheer number of programs we facilitate through our partnership with Carlos Vargas and Hope of Life. God is moving in Guatemala in miraculous ways. 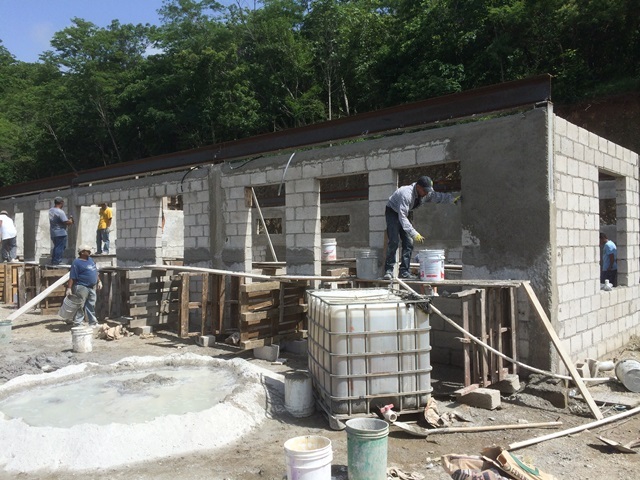 The work happening here every day is transforming thousands of lives and hearts . . . what a great place to be. Guatemala is a nation in great need. Most people only get as far as Antigua, where the exotic pull of the landscape and the charm of Spanish architecture leads them to believe that all of Guatemala is a place of plenty. But tragically, for most Guatemalans—especially those living in rural areas—the battle between life and death is much more of a reality than the flower-filled streets of Antigua. 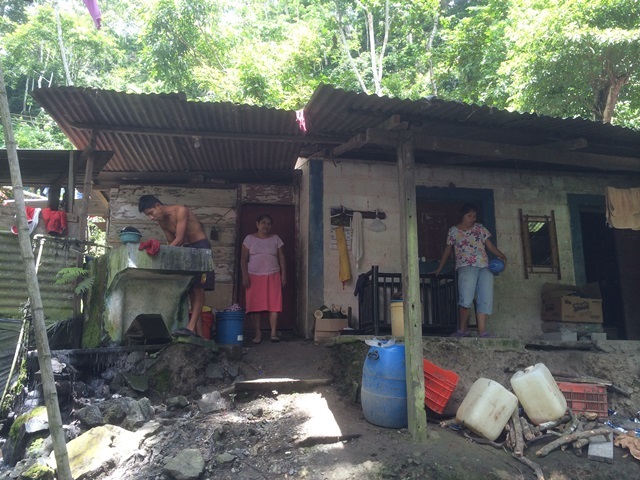 Here in Guatemala, just a short plane ride from U.S borders, our neighbors are hurting. 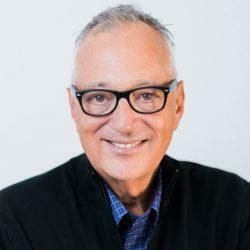 Seventy-five percent of the people live below the poverty line and 58 percent do not have the resources to provide basic needs like food and water. Half of the children here are malnourished. Infant and maternal mortality rates are staggering. School enrollment is dangerously low. This is why our work here is so incredibly important: People are fighting for their lives, for the lives of their children, and for a future that remains desperately uncertain. 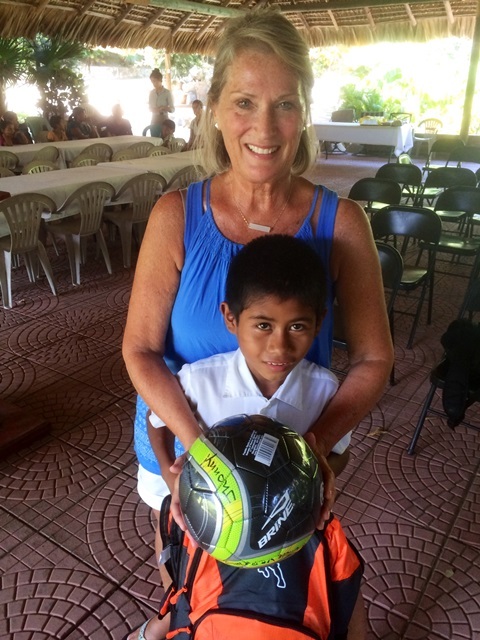 My wife, Patty, and I are privileged to sponsor two children in Guatemala: Gaby and Jhony. Gaby’s father abandoned the family when she was very young, leaving no support system and virtually no means of survival. Her mother, exhausted by the burdens she carried, was unable to give her children the care they so desperately needed. 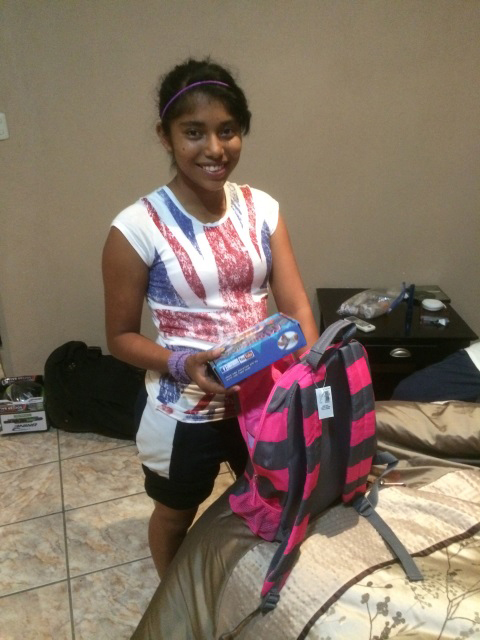 After months of neglect, Gaby was finally rescued and brought to our Child Sponsorship Program at Hope of Life. Everything changed for her. She is now studying to finish high school and is actively involved in ministry opportunities in and around the campus. Jhony lives in a village where the outcome of the season’s crops carry the verdict of whether you survive or not. Good harvests mean adequate food, while poor harvests mean that everyone in the community suffers from hunger. Sponsorship has given Jhony and other children here life-saving access to nutritious food, medical attention, and spiritual investment through vacation Bible School-themed children’s programs. Over the years, I have had the joy of seeing these two grow and flourish—physically, emotionally, and spiritually because of the simple gift of sponsorship. Being a sponsor impacts today, but it also impacts eternity. I’m so thankful to each one of you who have chosen to walk alongside a child who desperately needs you. You are making a remarkable difference. 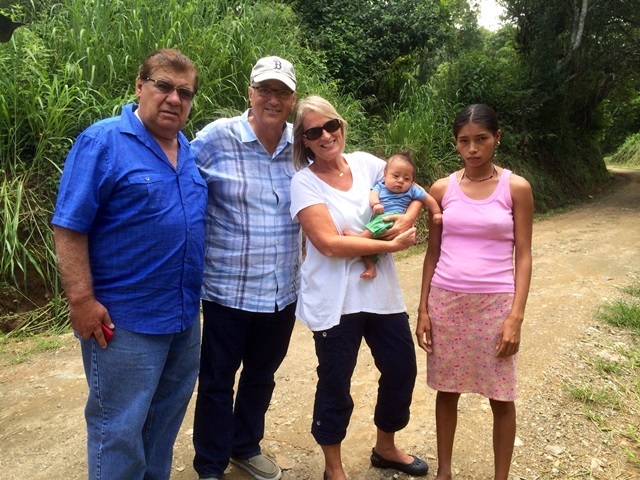 Patty and Vernon with a rescued child, her mother, and our partner Carlos Vargas. Carlos and his staff are the true definition of heroes. Two weeks ago, this baby was on the brink of death. Today, she’s enjoying renewed health . . . another life saved! St. Luke’s Hospital on the campus of Hope of Life. 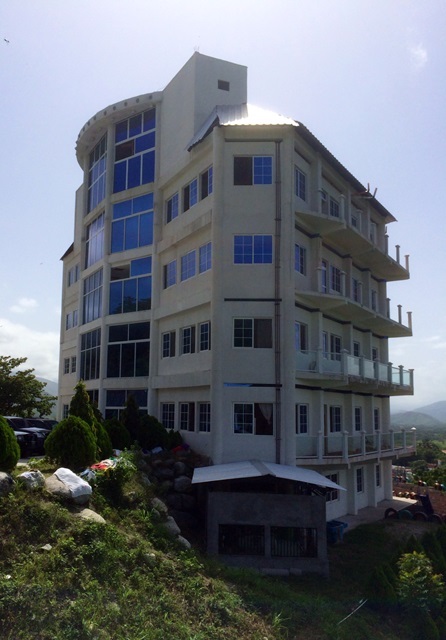 The vision of generous World Help donors now provides state-of-the-art medical care for the poor. 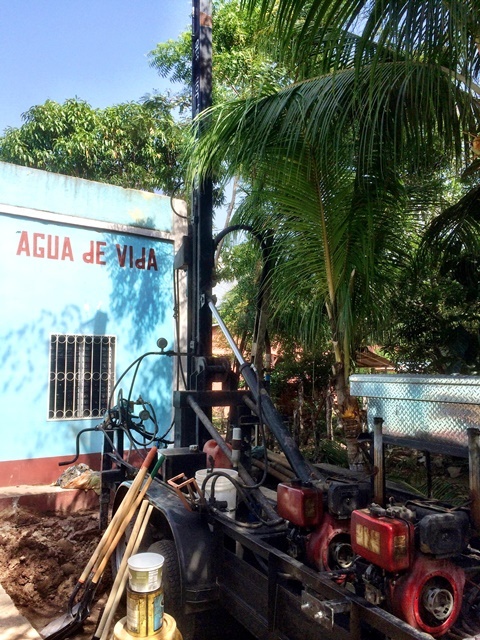 Drilling for clean water today at a local church plant. In every project we do, we want the Gospel to be the center. Help AND Hope! 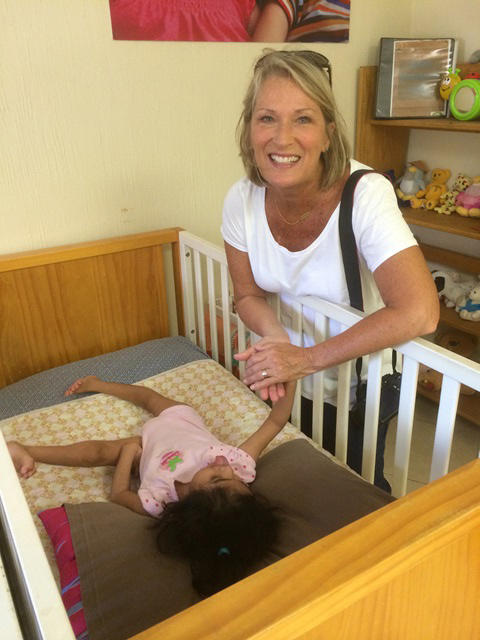 Patty gets to know the precious children being served at Kelly’s House. Thank you to the Loveland family for providing a place where miracles happen every day. A brand-new home for a single mom raising six children by herself. Thanks to you, she isn’t walking alone anymore. The future Jerry Falwell Center for Leadership Training. The legacy of faith my dear friend left behind continues to make an eternal difference today. Malnutrition among the children is critical, We are feeding 150,000 starving children every day. The obstacles we face in Guatemala are great, but our God is greater still. Thank you for your generosity, your support, and your prayers as we continue to serve the people here with the love of Christ. 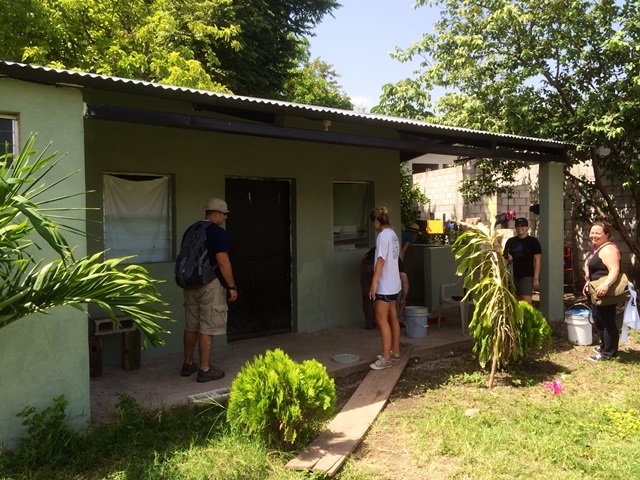 Follow Vernon Brewer on Twitter and Instagram for more updates from the field in Guatemala.